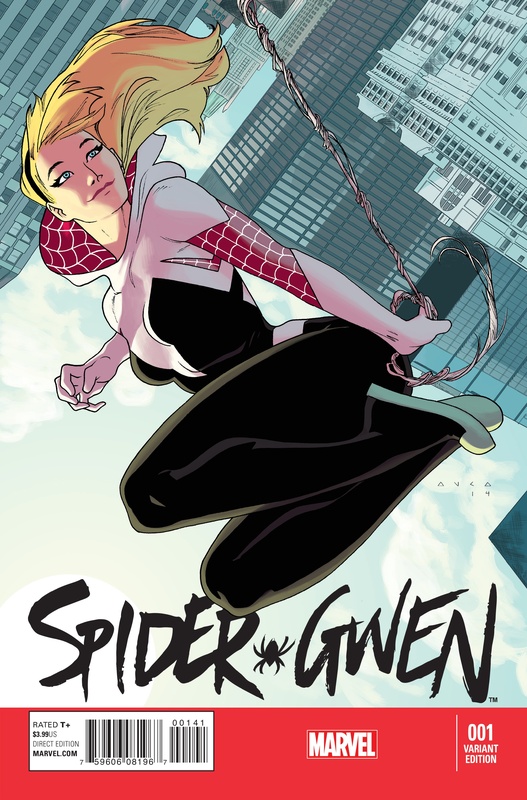 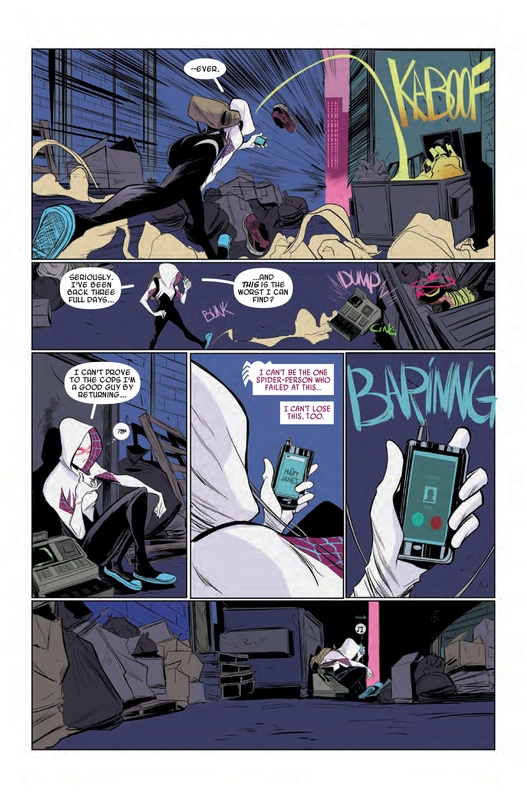 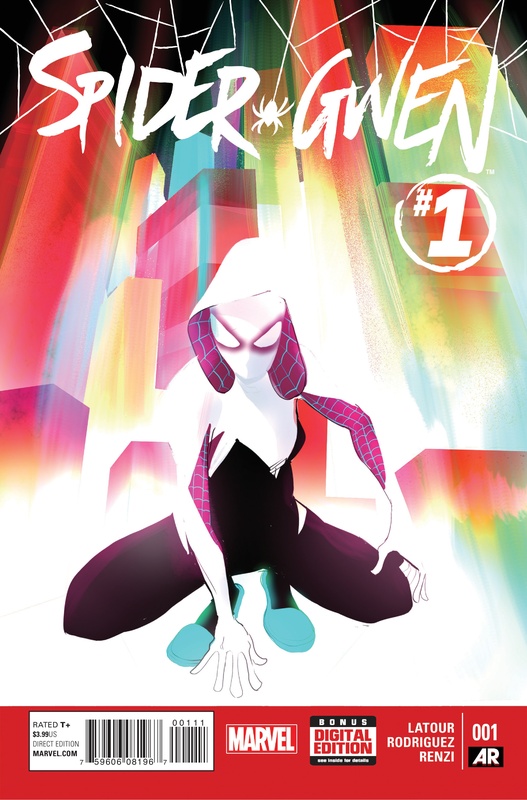 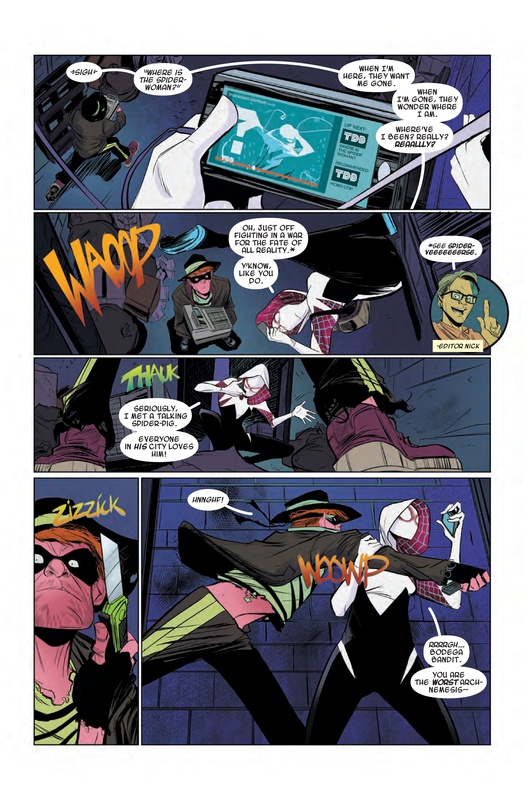 The breakout hit of the biggest Spider-Event of the century is taking comic shops by storm this winter with her own new ongoing series – SPIDER-GWEN! 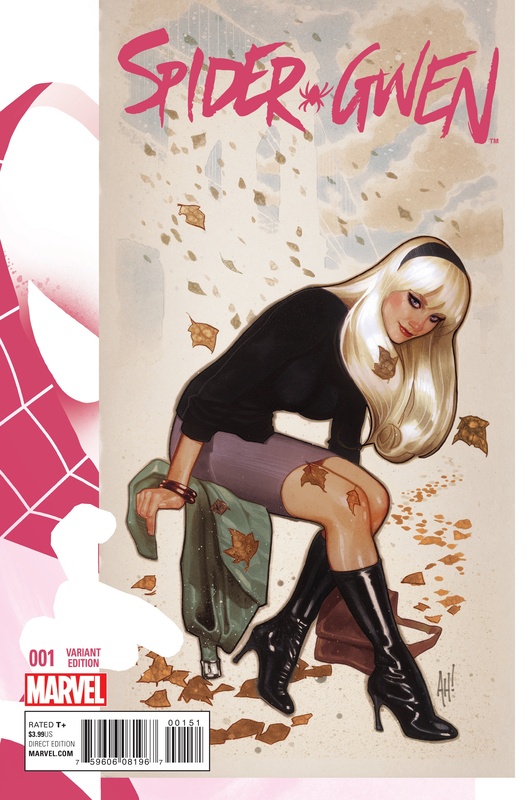 Gwen Stacy is Spider-Woman, but you knew that already. 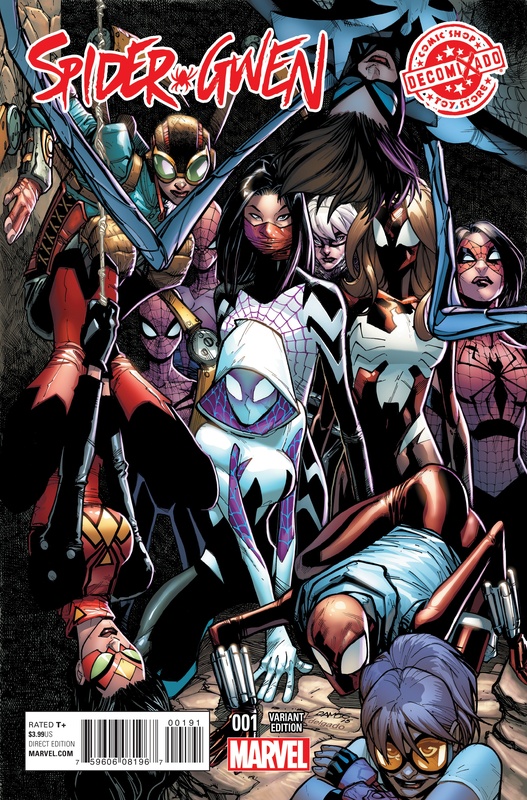 What you DON’T know is what friends and foes are waiting for her in the aftermath of Spider-Verse! 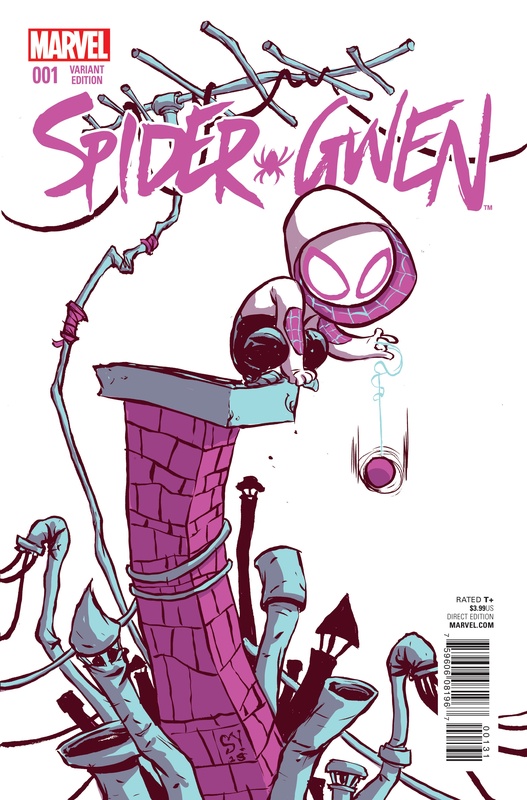 From the fan-favorite creative team that brought you Spider-Gwen’s origin story in EDGE OF SPIDER-VERSE, Jason Latour and Robbie Rodriguez!